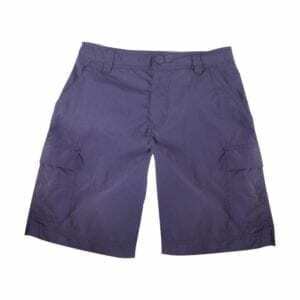 These Cub Scout performance shorts come in youth sizes and feature moisture wicking ability and UV 40+ protection. 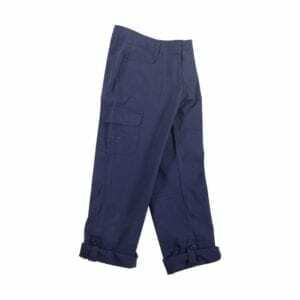 They are made from 100% Supplex Nylon, and have two cargo pockets with hook and loop closures and drain holes. These lightweight shorts are made to last through any and all Cub Scout adventures! 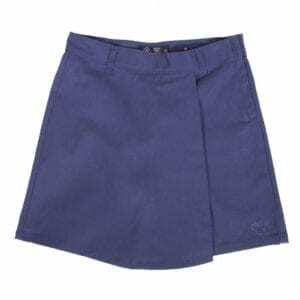 Size L equates to 28″ waist.